In Turkey drinking turkish coffee is a centuries old ritual,enjoyed best in company and sometimes followed by fortune telling.The layer of coffee grounds left at the bottom of your cup provide for an interesting cup reading. The drinker puts the saucer over the cup,like a lid then holding the cup and the saucer firmly with both hands,makes a wish and moves it 3 times in circular motion and then flips the cup towards themselves and places it on the table leaving it to cool down .once ready,the cup is lifted to reveal patterns created by the coffee grounds and the reading begins,secrets of the past are revealed and predictions of the future are made. It all started in our Beyoğlu-Taksim branch in 2002 when we decided to provide coffee cup readings to our customers by professional readers. Since then we opened up 3 more branches in disting wished areas in İstanbul due to popular demand. 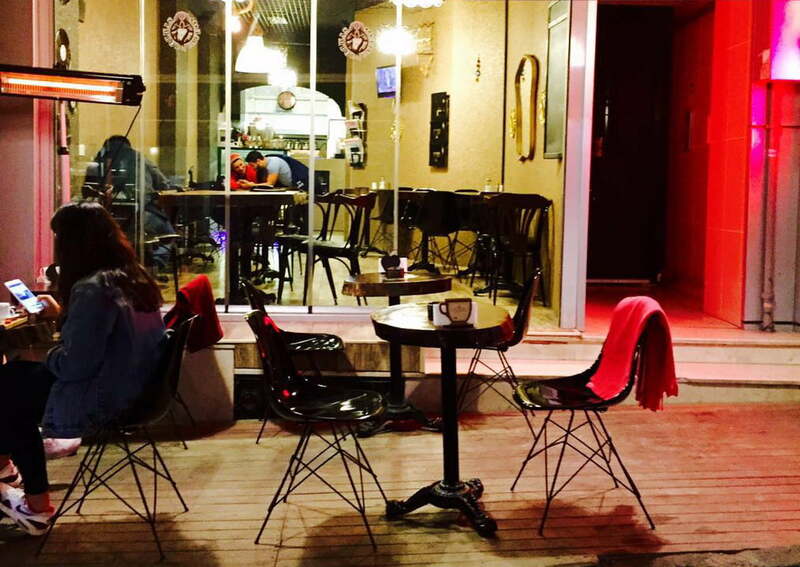 Symbol Cafe welcomes you all in our 4 different branches in İstanbul all situated in popular and distinguished district of the city. 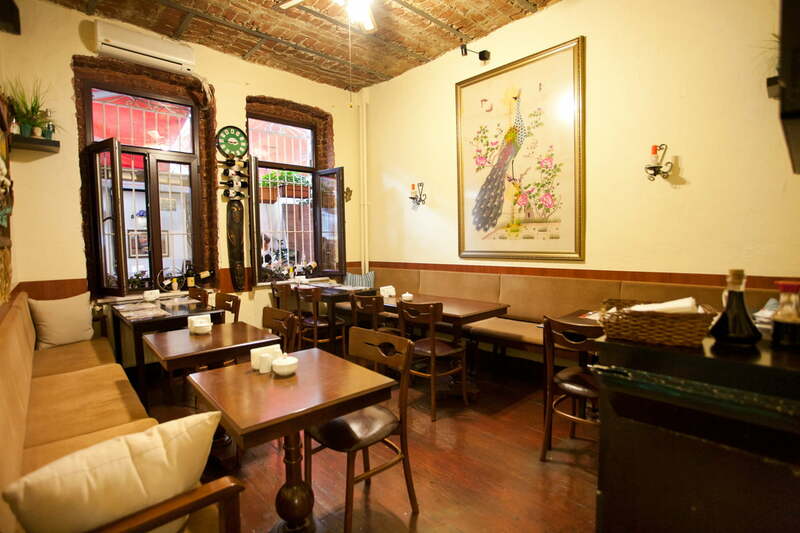 Where you can enjoy your meal,chill out with your friends and get your coffee cup readings. 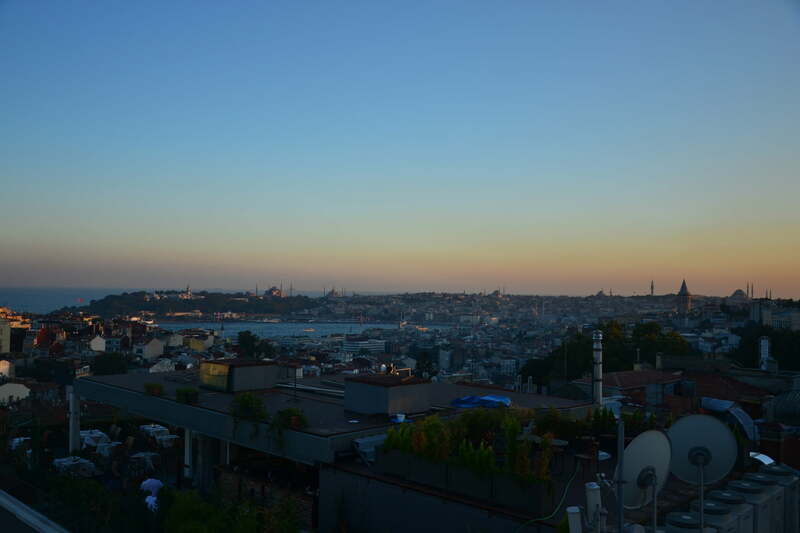 Our Beyoğlu branch is situated in Taksim in the heart of the city. 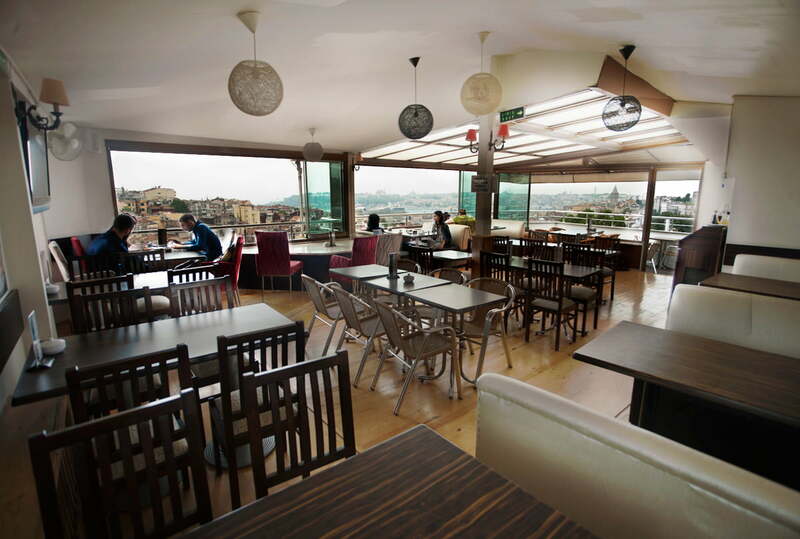 We have a roof terrace restaurant/cafe where you can enjoy a magnificent panaromic view of İstanbul including the Princess Islands,Marmara Sea,Yalova,Topkapi Palace,Blue Mosque,Hagia Sophia,Beyazıt Tower,Suleymaniye Mosque,Golden Horn and Galata Tower. We have opened up our Nişantaşı branch in 2004 in Valikonağı Street which is the well-knows district when it comes to top fashion and shopping. 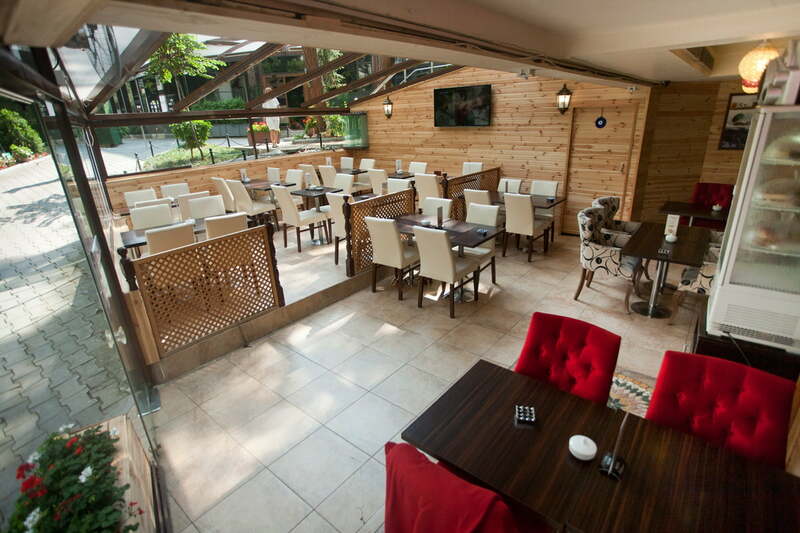 Our Restaurant/Cafe has a cosy atmosphere with timber decoration and a lovely garden. We provide our services with our friendly personennel in your own home comfort. Our Beşiktaş branch is situated in Bosphorus district of the city.Where you can take Bosphorus boat trip and visit Dolmabahçe Palace. 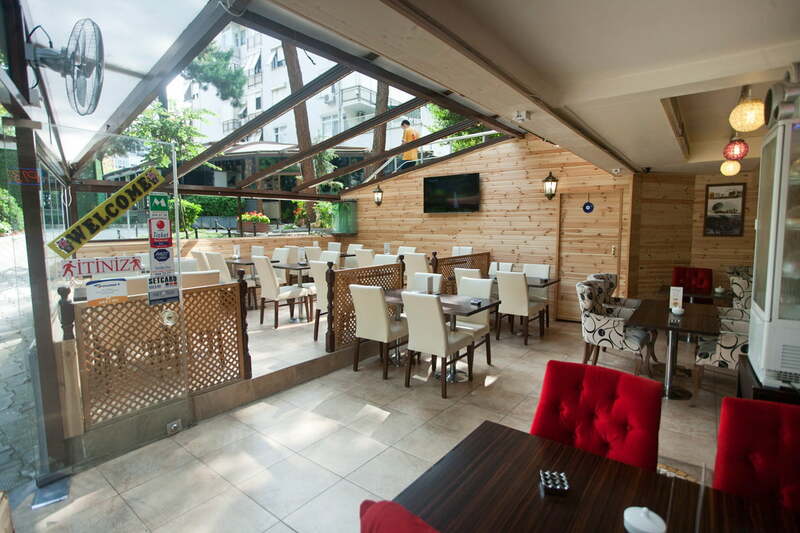 Our Resturant/Cafe is in Akaretler Street where you can also enjoy our chef’s special home made turkish cuisine. Our Bağdat Caddesi branch is situated in the asian side of the city where you can enjoy shopping in the area. Our restaurant/cafe has a big garden and spacious seating area.